The Edgbaston has launched afternoon tea, with a delightful selection of cakes and pastries, including the Moseley Serve of tea-infused gin cocktails. You may be thinking what is the Moseley Serve? Apparently it originates from when ladies in Moseley used to hide the fact they were drinking gin during the day by serving it from a teapot and drinking it out of teacups! 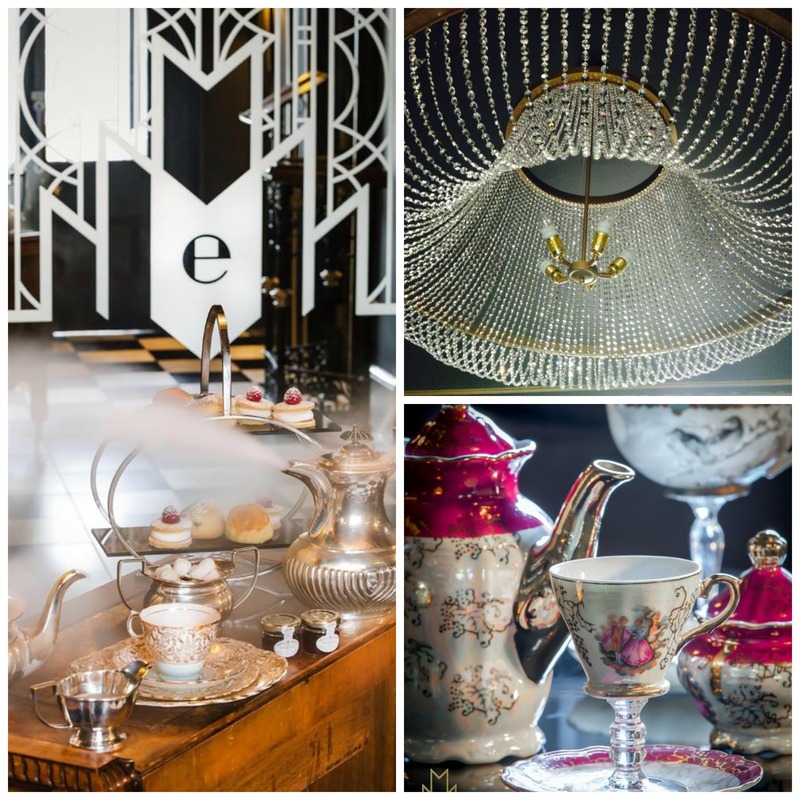 Head Chef Ryan Swift said ‘there is nowhere more fitting than The Edgbaston to launch a decadent and delicious afternoon tea, using vintage crockery in our 1920’s Art Deco cocktail lounge, it really is something very special’. Served in the cocktail lounge or on the sunny terrace between Tuesday and Saturday 2pm until 5pm you will need to boook in advance. From £20 – £50 per person depending on choice of drinks. 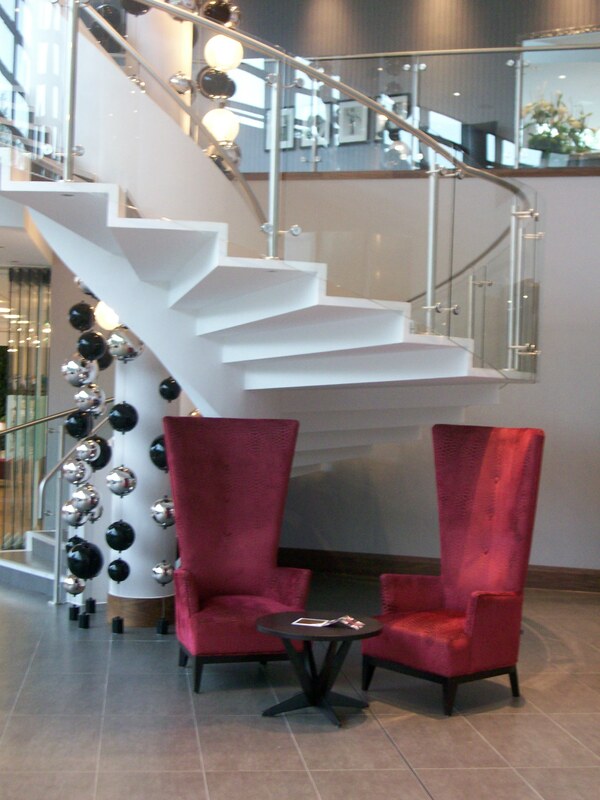 If you have not yet visited this stunning boutique hotel, then the Gastro Card competition to win afternoon tea for two at the Edgbaston could be your chance! To enter, simply RT and follow @thegastrocard and @TheEdgbaston or email sallyb@gastrocard.co.uk with the subject heading “Afternoon Tea at The Edgbaston” by 31 May. If this tempts you to try it, then don’t miss the chance to win dinner and a glass of champagne for two people via the Gastro Card competition. 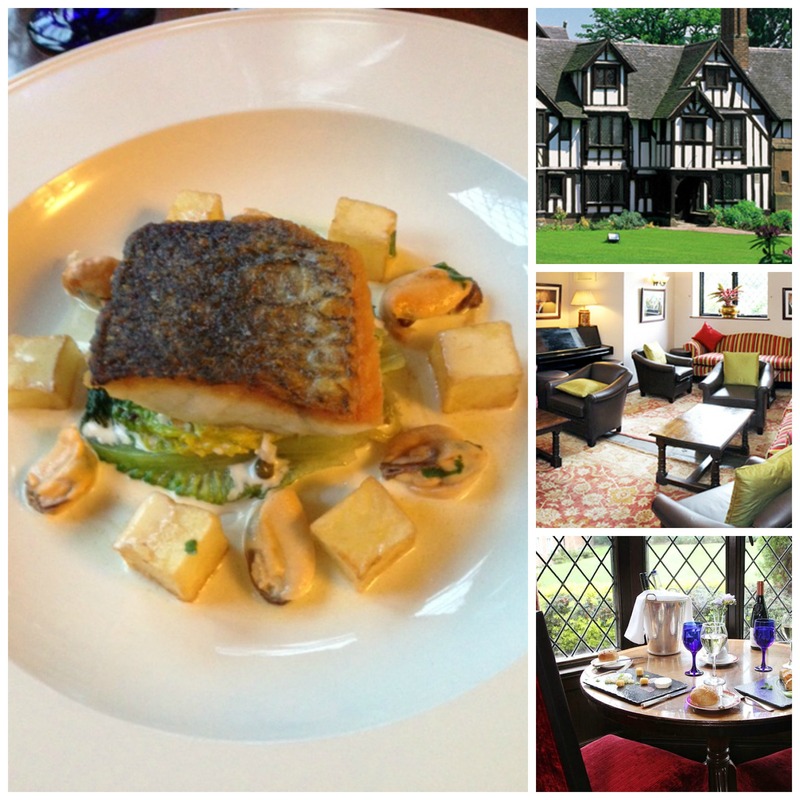 You can enter by either emailing sallyb@gastrocard.co.uk with the subject heading Nailcote Hall or RT the competition tweet and follow @nailcote hall and @thegastrocard. Be quick though! The competition closes on Monday 21 April at 5pm. 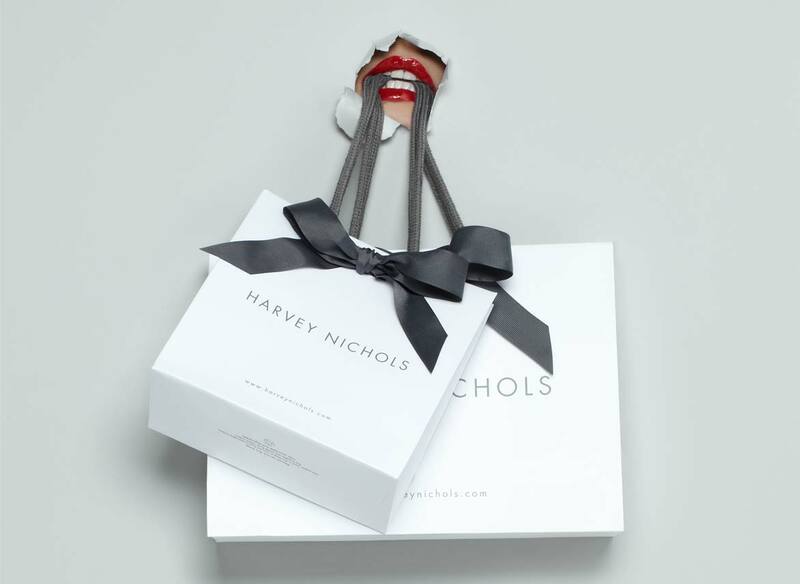 The prize entitles the winner and a guest to a glass of champagne each and a set meal by prior arrangement with Nailcote Hall. Ages ago I signed up for a Gourmet Society restaurant card. I only used it a few times before it expired, then last week an email popped into my inbox that I couldn’t refuse. ‘Come back to us for £1!’ it said. The catch being that it only lasts for just three months, but for the sake of only a quid I was re-activated and now have 24 pages of Midlands restaurants to pore through. Episode in Leamington Spa, Harringtons on the Hill in Kenilworth and Blue Bistro in Coventry are all GS members (and places that I go to anyway) so it will be a nice treat to have my loyalty rewarded. 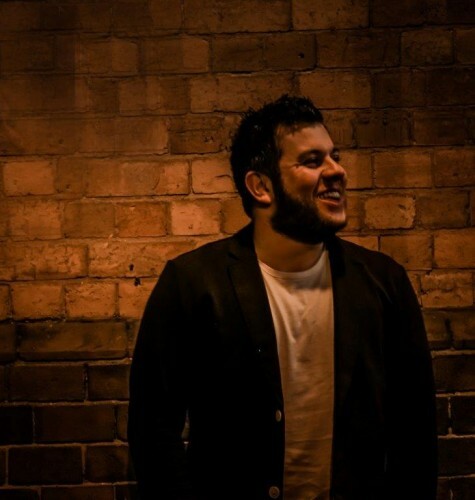 The newest scheme which launches on 28 March is run by Independent Birmingham as a celebration of the unique outlets in the city. 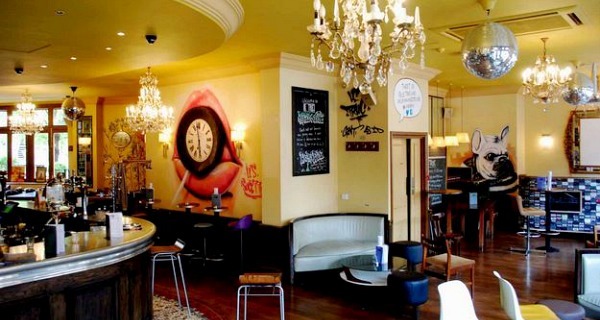 This scheme covers shops as well as bars and restaurants, particularly the quirky venues like Le Truc, The Rose Villa Tavern and Brewsmiths café. Restaurant loyalty schemes aren’t a new concept but there are some that definitely stand out for offering value for money, at places you want to go to. 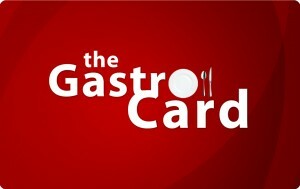 With Gastro Card the calibre of members is very high, with a large percentage of independent outlets which are constantly growing. 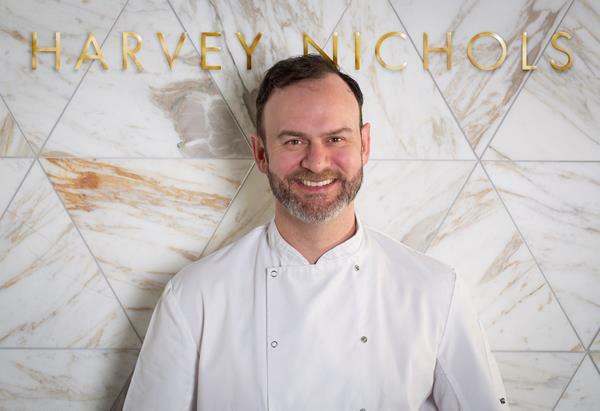 The Balcony Bar in Selfridges, Chung Ying Central in Colmore Row and even the Epi Restaurant pop-up in Bromsgrove have recently joined the family of food lovers. The extras really help keep you loyal to one scheme over another, which is what I’ve found makes Gastro Card stand apart. 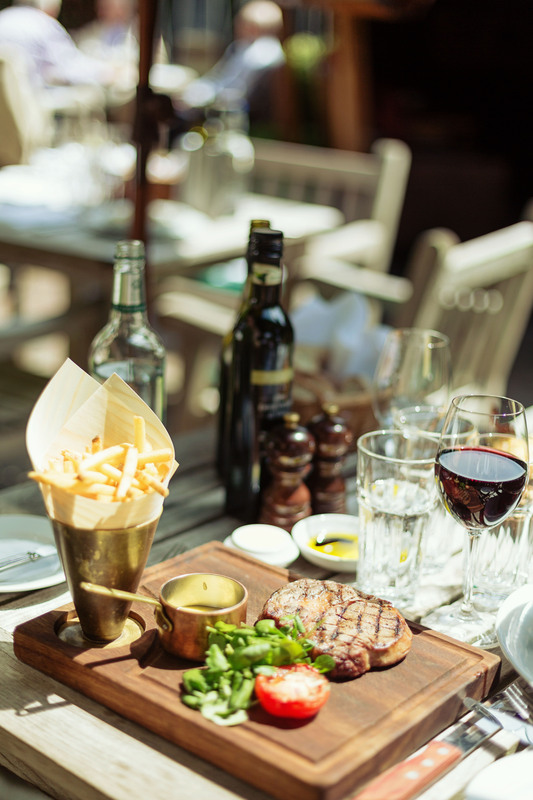 News, reviews, competitions and exclusive offers – save £10 per person off a wine tasting event at Hotel du Vin and receive a free glass of Prosecco when charging your wine card at Loki for instance. Now Gastro Card has launched Tenner£east, an appetizing new scheme valid for four months that costs (yes you guessed it) only £10! If you’d like to save money when you eat out, enter this easy competition. 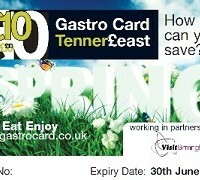 Midlands Gourmet Girl has three of these bite sized Tenner£east cards to give away. How long is the Tenner£east card valid for? Answers to midlandsgourmetgirl@gmail.com to enter. As Autumn approaches there is a bountiful array of food festivals being held, where you can shop and eat local produce. 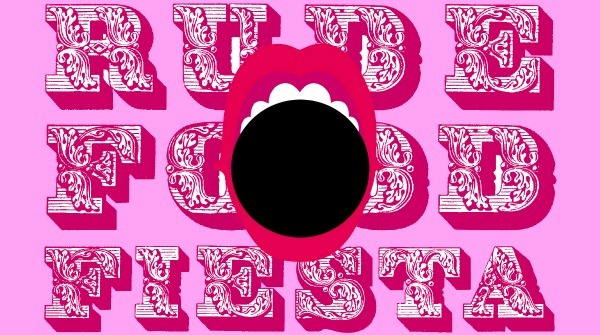 Details of Leamington, Stratford and Shipston food festivals are now on the Events page along with a chocolate making class, Squisito Supper Club, Gastro Card dinner and fashion show – plus a Rude Food Fiesta! 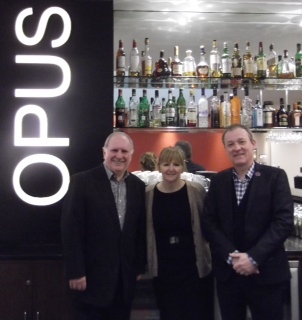 At the Gastro Card fundraising lunch for Birmingham Settlement at Opus, diners heard the latest news from Kitchen School. 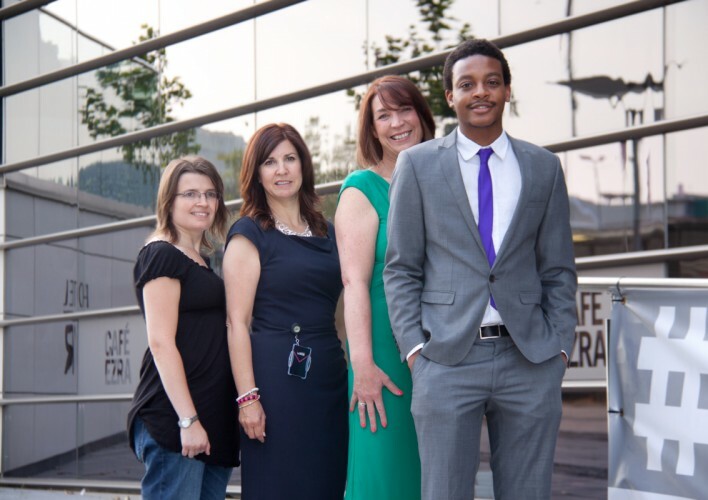 Pictured left to right: Trevor Land Gastro Card, Jayne Bradley Kitchen School and Martin Holcombe Birmingham Settlement. Kitchen School’s Director Jayne Bradley explained how this social enterprise in Harborne aims to contribute to people’s health and wellbeing, by building a passion to grow, cook and eat good food. “To achieve our vision we will teach the skills and share the knowledge to make cooking and eating an engaging and positive experience. Kitchen School is due to open in December. 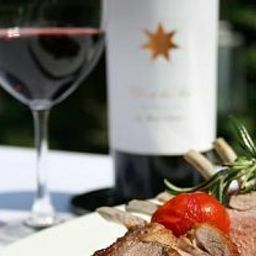 Check www.kitchenschool.co.uk for updates or follow Jayne on Twitter @kitchenschool. For my breakfast meeting with Gastro Card this morning, we chose the new Café Opus at Ikon Gallery as our venue. This new British café is the little sister of Opus restaurant. Serving unfussy classics from 10am to 10pm in a bright sunny room that has flashes of zingy yellow in the black and white decor. 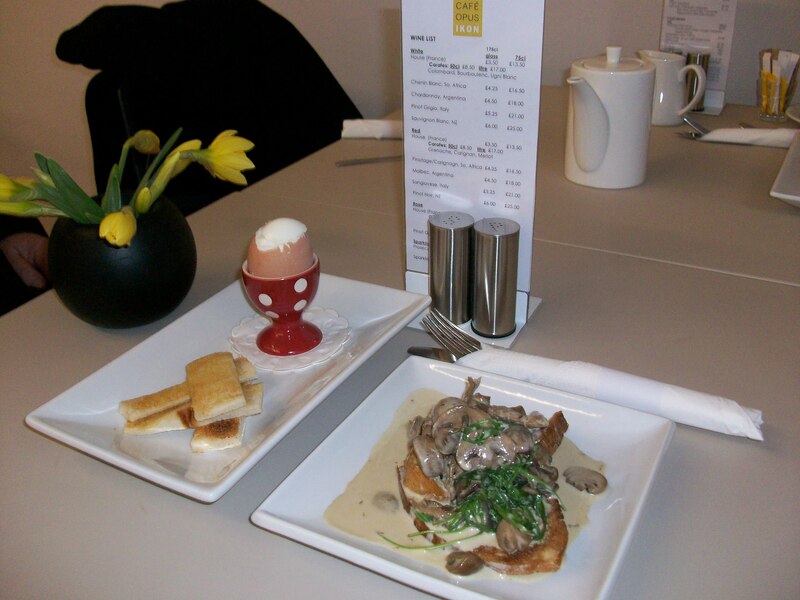 To set us up for our meeting, we tucked into boiled egg and soldiers, plus creamy mushrooms and tarragon on toast.